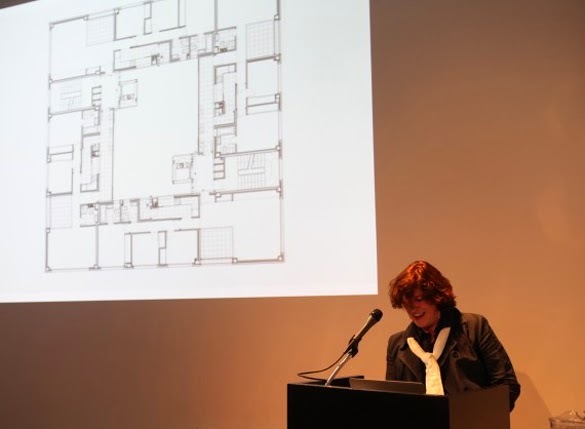 Spanish architects Carmen Espegel, María Hurtado de Mendoza and Iñaqui Carnicero present their work on collective housing at the AIA NY on May 2014. PARTICIPA EN EL CONCURSO SCHINDLER 2014! !